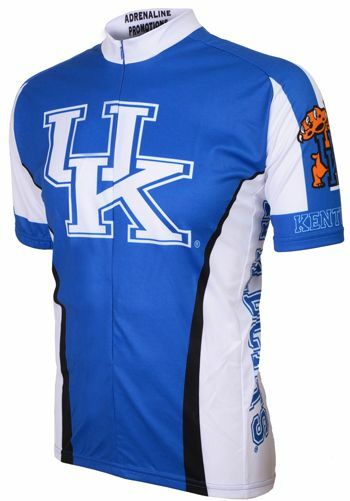 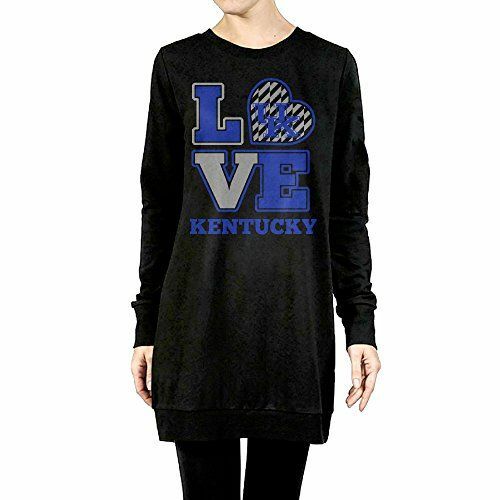 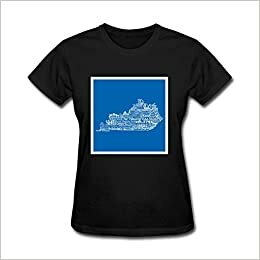 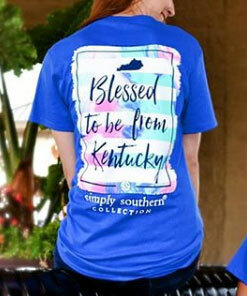 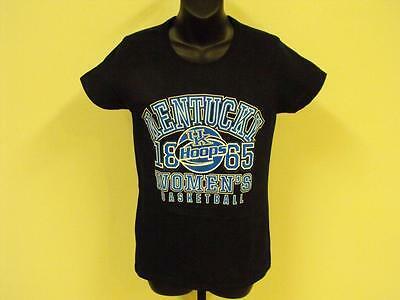 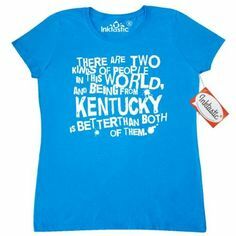 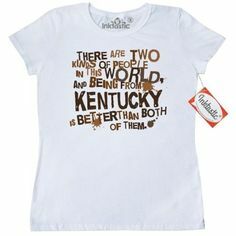 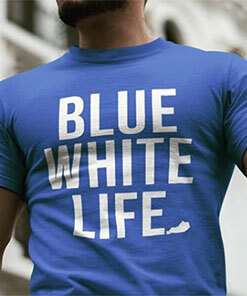 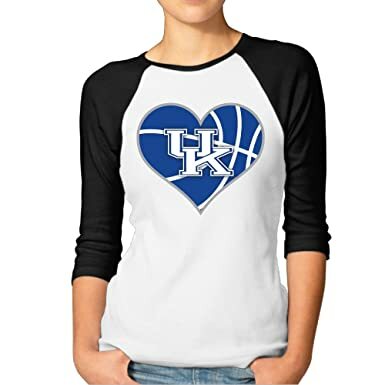 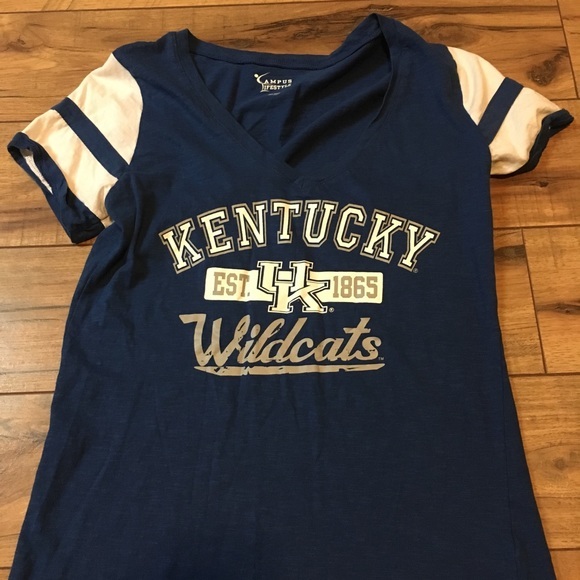 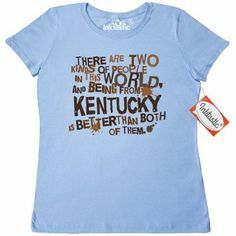 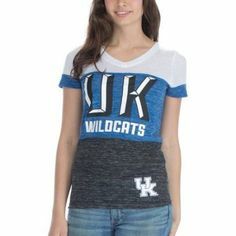 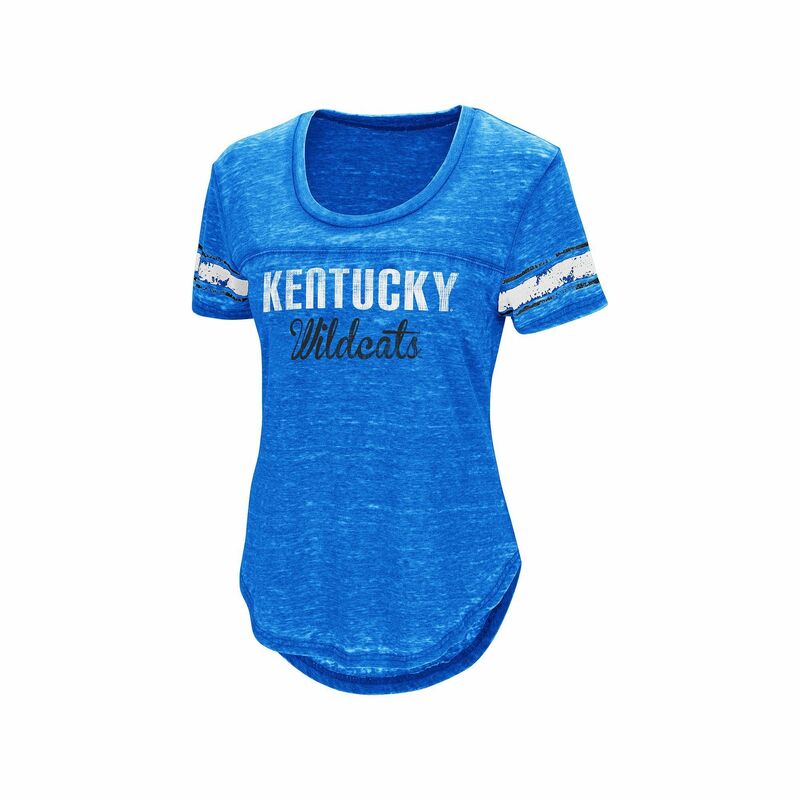 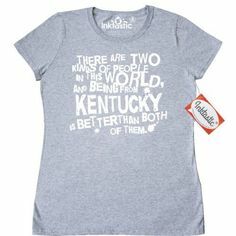 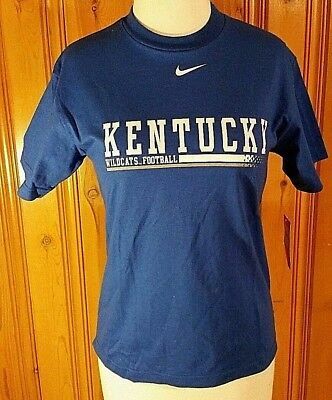 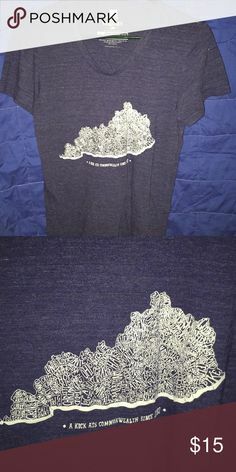 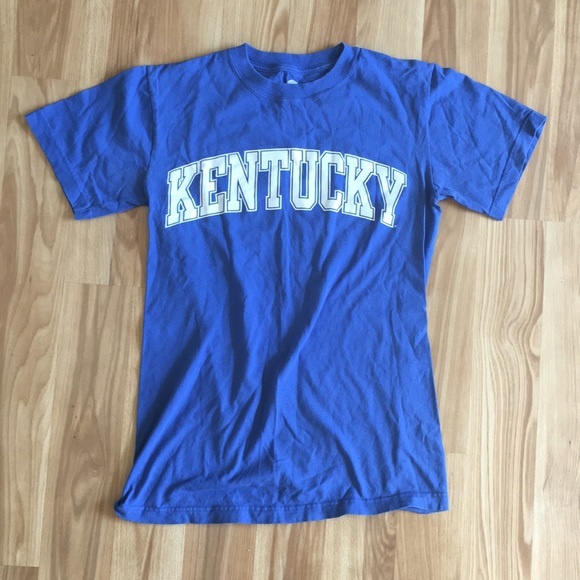 Blue Kentucky "Home" Tshirt. 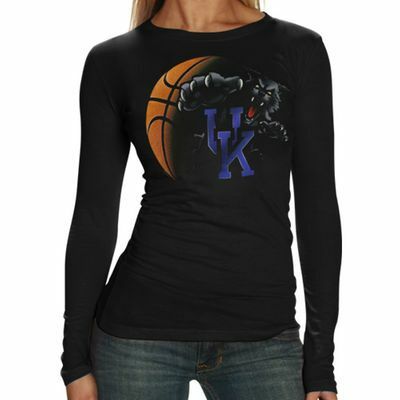 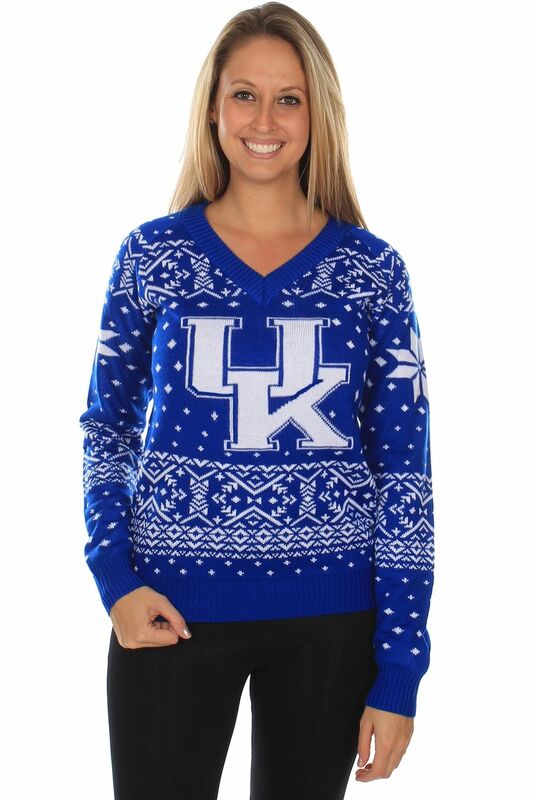 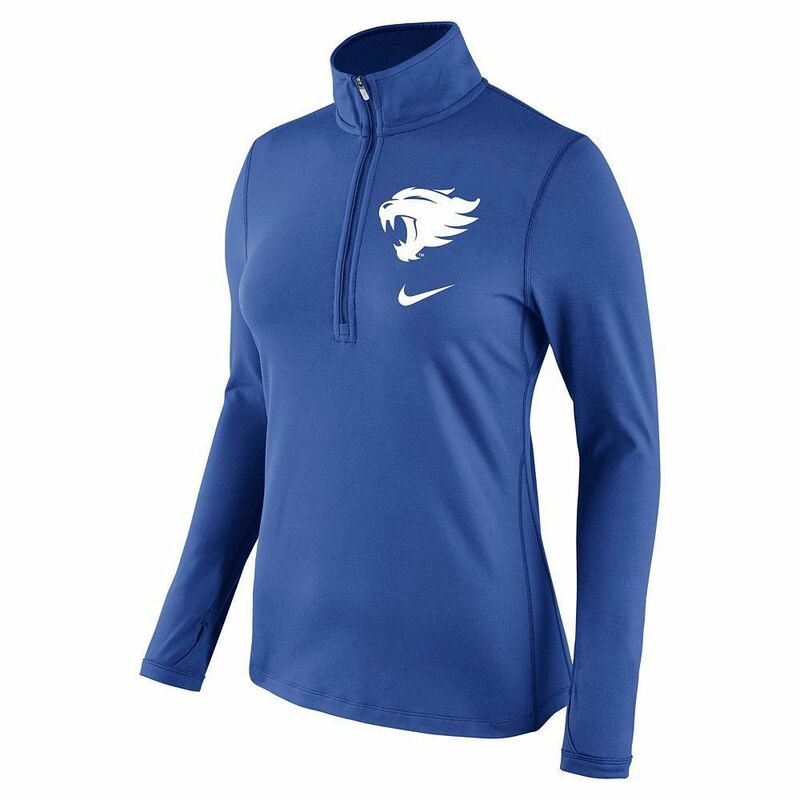 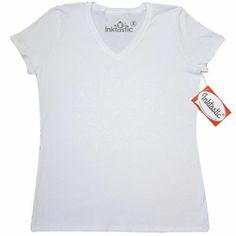 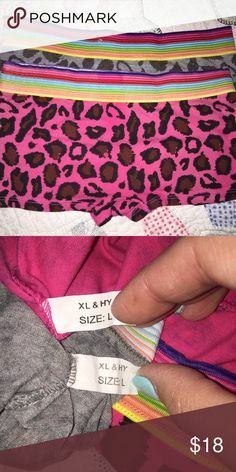 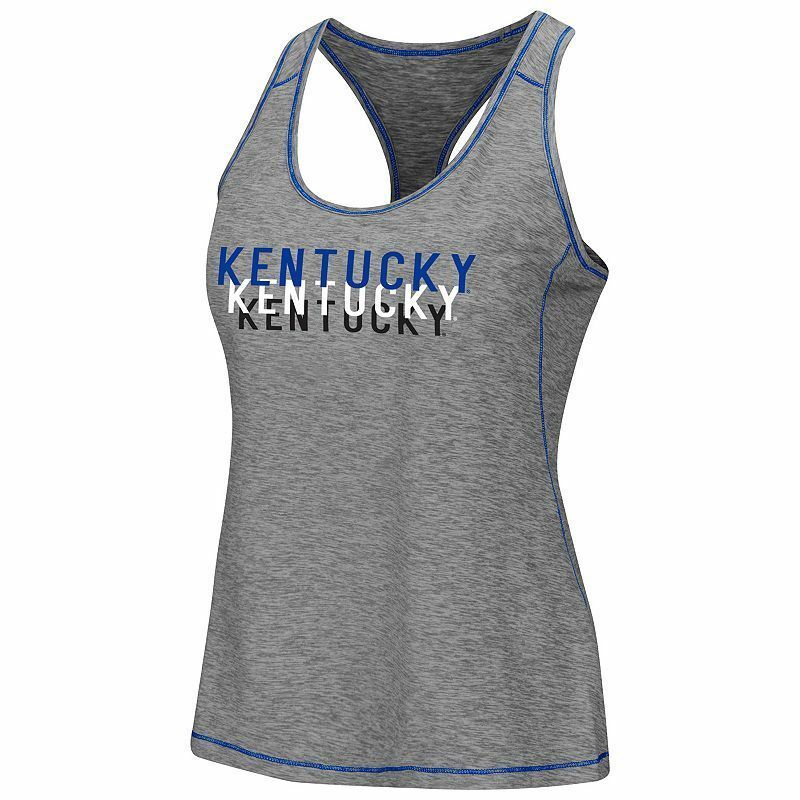 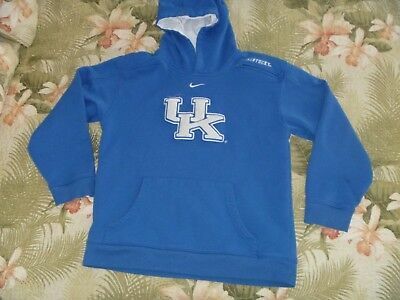 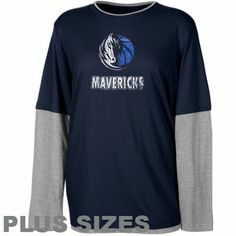 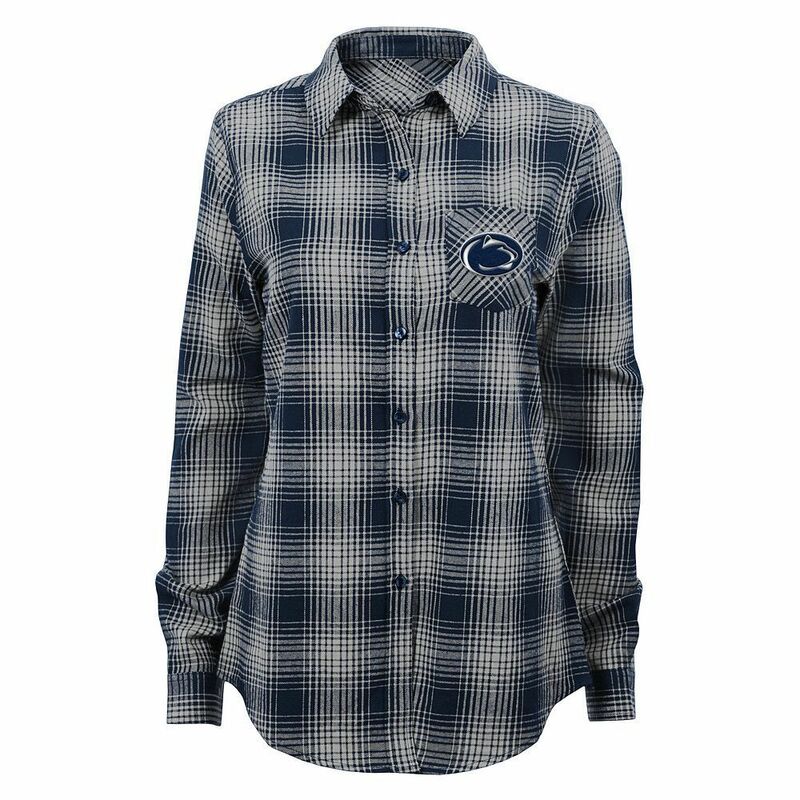 Runs a full size small in women's sizes. 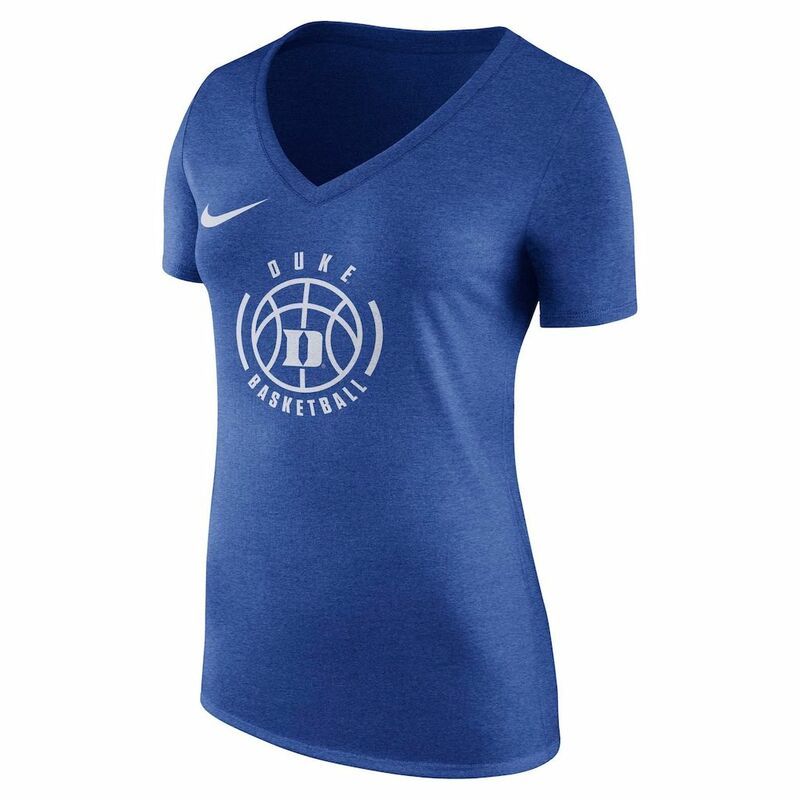 Ladies' fit. 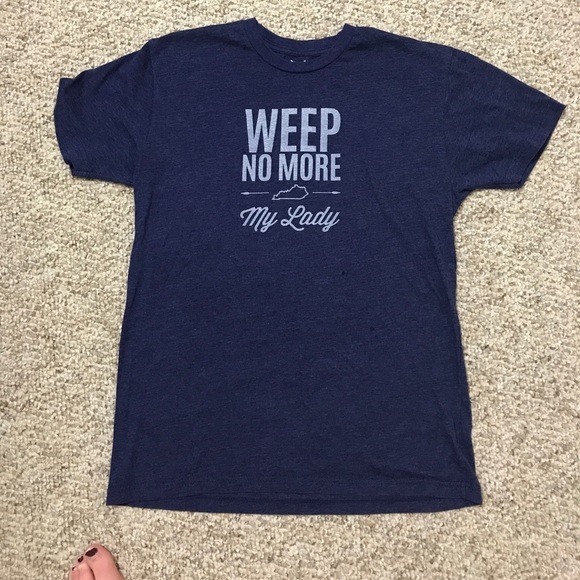 Most comfortable shirt you will ever own!